HiViz LED Lighting manufacturers solutions for CommandLight brand light towers! Spec Knight “Slim” P/N KL409D-H4 on your next truck today! 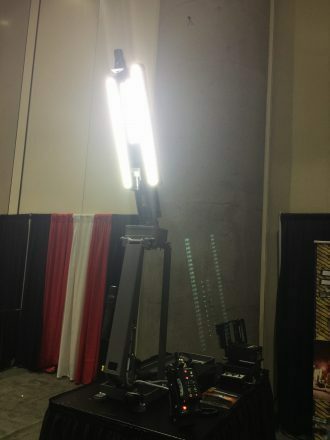 On non-slim applications, spec FT-SL-X-15 fixtures! Knight Series lights provide more efficient scene lighting than ever before. 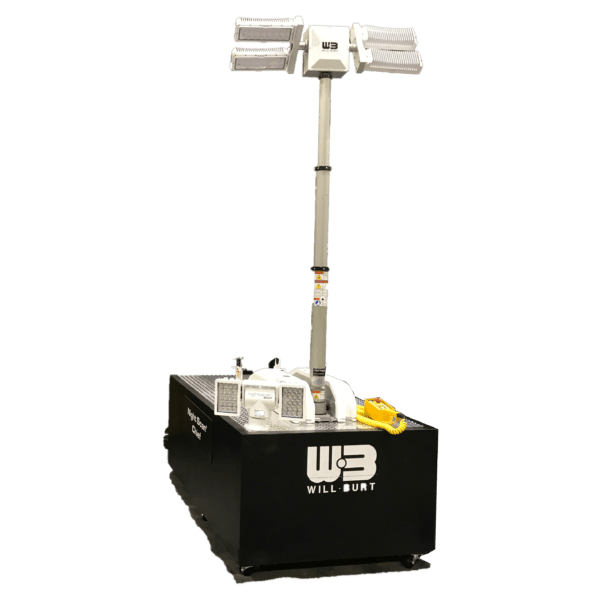 The Knight Series trees can be put into thousands of different positions with the press of a button, including Command Light’s unique “street light position.” When lights have the ability to overhang over the side of a vehicle, it prevents shadows near the side of a vehicle keeping personnel safer. 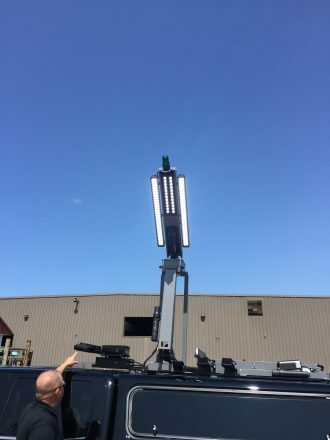 Read: Why light towers? 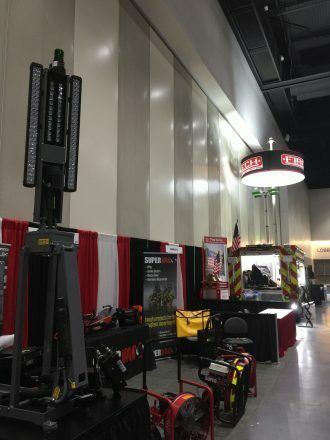 If you would like to learn more about HiViz’s product offerings in general or the CommandLight brand light towers, contact us at 703-662-3458 or by filling out the form below!